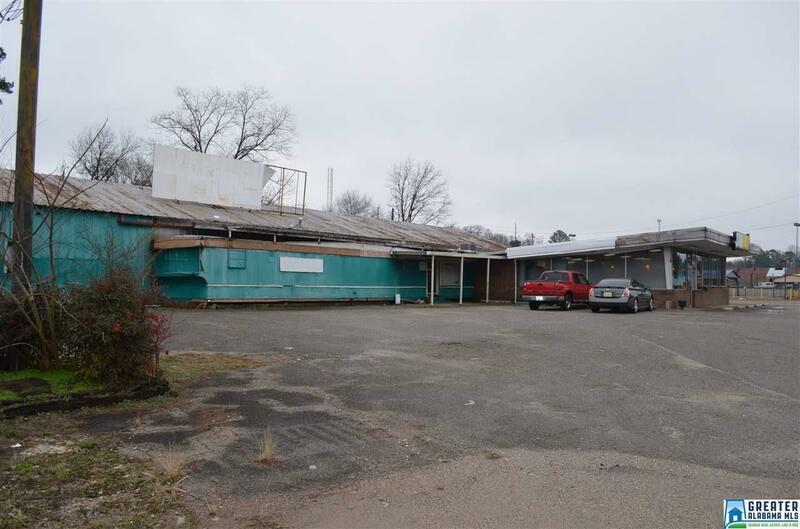 Prime property with great visibility from Hwy 78. 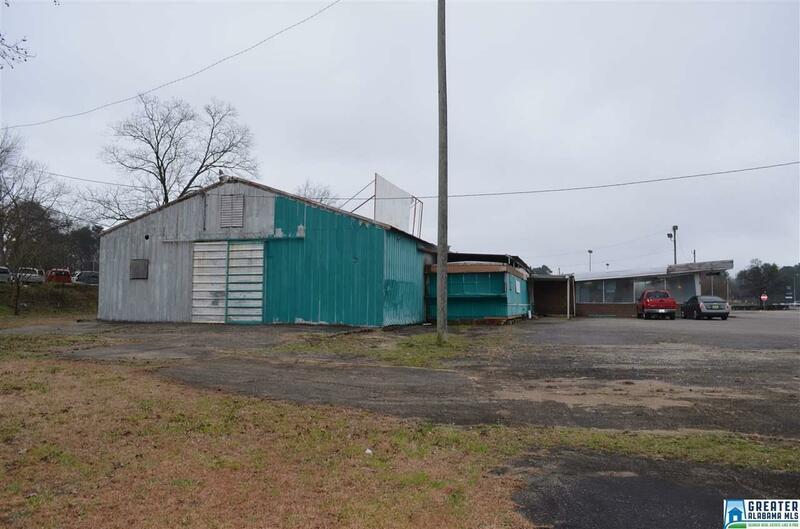 Established restaurant with warehouse behind that could be rented as one unit or divided into two separate rentable areas. Basic metal bldg. 40 x 120, plus attached mobile home for office, 3 phase electricity available. 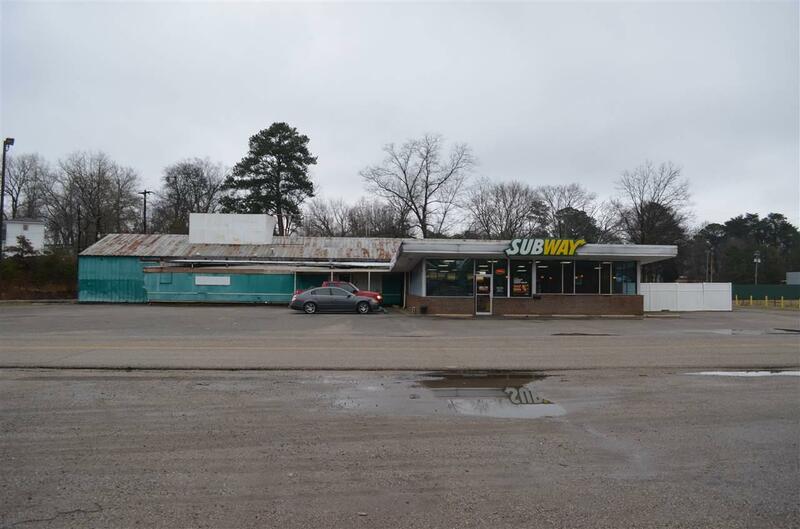 Subway bldg is 40 x 50, 2000 sf. m/l. 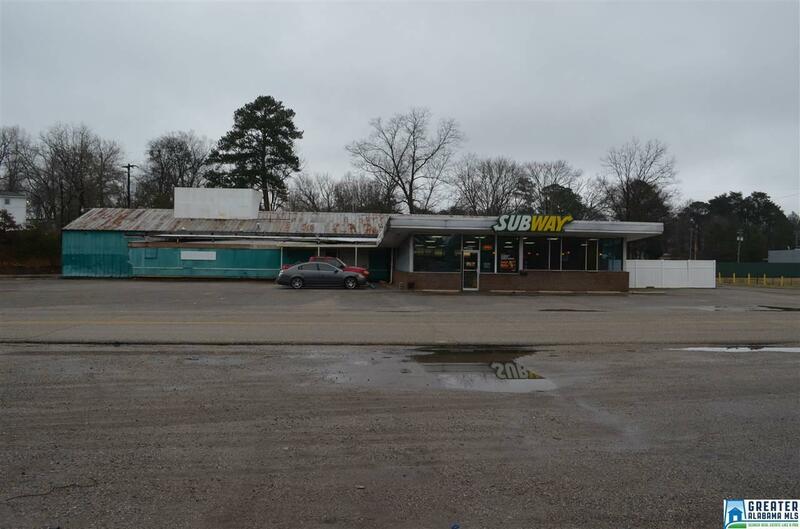 Approx 317 ft hwy footage , near traaffic light with service road additional access (per owner) Come see this today! !